Fear is a primal human emotion, and it often plays an important role in keeping us safe from threats. It’s part of our evolutionary makeup, after all. But fears can also spiral out of control, and if your perfectly reasonable fear of snakes swells to the point that you run screaming from every uncoiled hose, then (news flash!) you’ve got yourself a phobia. Phobias are as strange as they are diverse, but they actually have the power to teach us about who we are and where we came from. 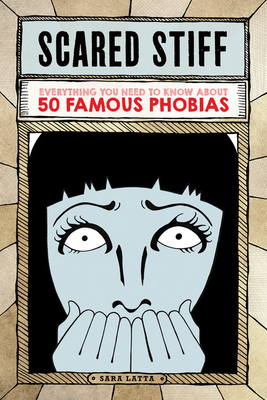 Sara Latta blends biology, psychology, history, and pop culture to provide a comprehensive account of fifty fears, from arachnophobia to zoophobia.